The Adidas Men's Club Sweat squash pants has been designed to give you comfort and style thanks to its polyester fabric and its modern design. 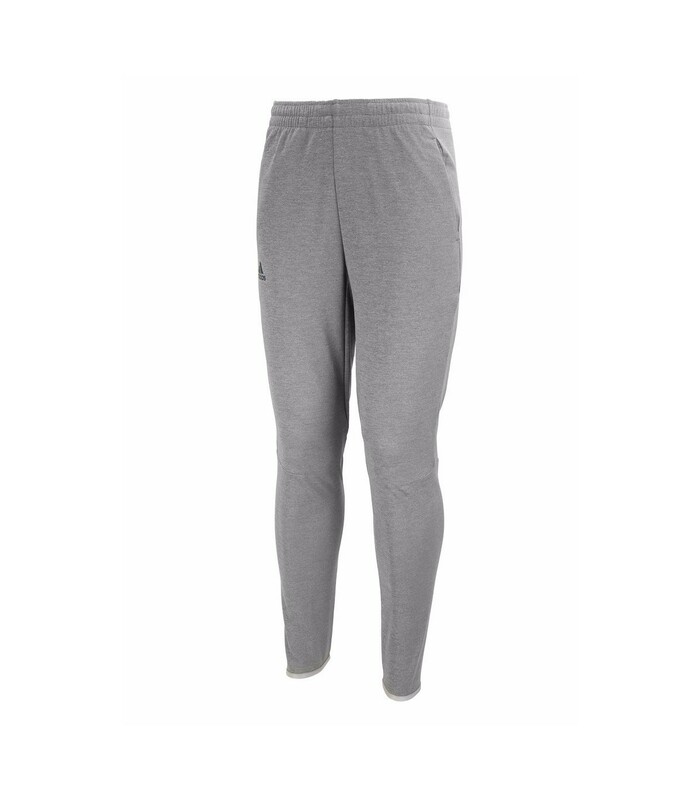 On top of its slim cut and its very modern style, the Adidas Club Sweat men grey squash pant as been thought to offer you a maximum comfort. You'll enjoy a large freedom of movements during your squash training sessions. With its lateral pockets, this pant is practical as you can use your balls more easily. The ergonomic cut of the Adidas Men's Club Sweat squash pant adapts to all morphologies. Its elastic belt and ankles will provide you even more comfort. In addition, the polyester composition and the light weight system make this pant a very light outfit to wear, which is highly appreciated on intense sports like squash. 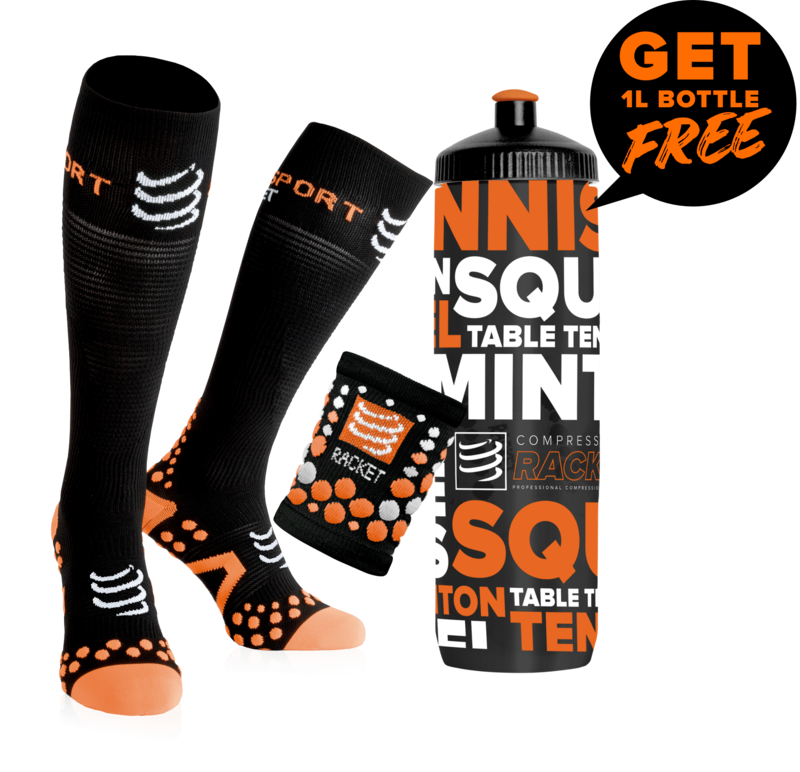 Moreover, with the climalite technology and thus, the better regulation of perspiration, your body remains dry and cool during your squash games. 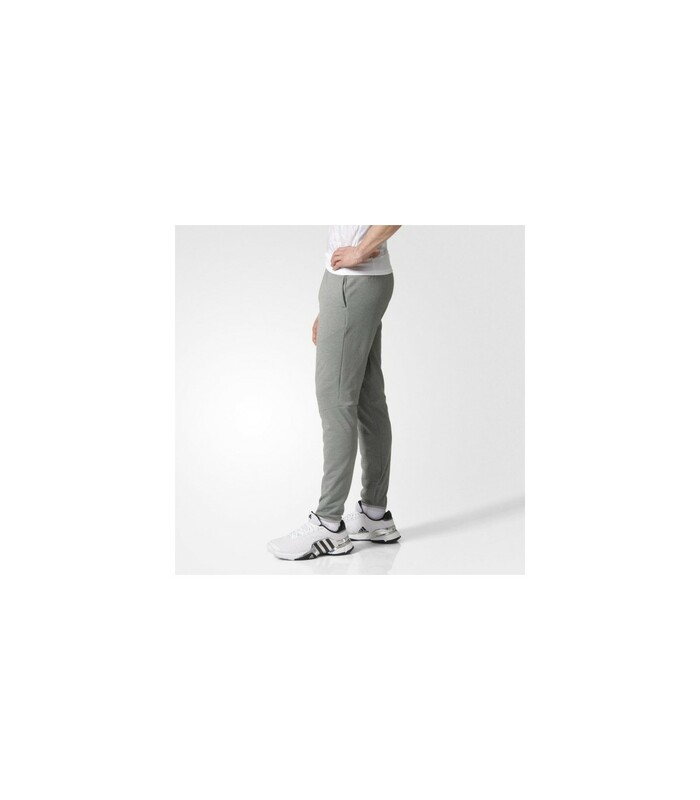 In a few words, the Adidas Men's Club Sweat squash pant offers you comfort and style.